The New Jersey State Records website provides every New Jersey resident with tools to access public records. This ensures New Jersey residents are able to use their right to access and obtain public records in accordance with the New Jersey Inspection of Public Records Act, which presumes that all government information and records available to the public. The goal of this website is provide access to these public records in an expedient and concise manner, and without requiring personal information unless the requested information is ruled confidential by law, or court decision.  New Jersey State Records contain the information about criminal records, court records, vital records and state background checks; including over 20 million transparent public records. 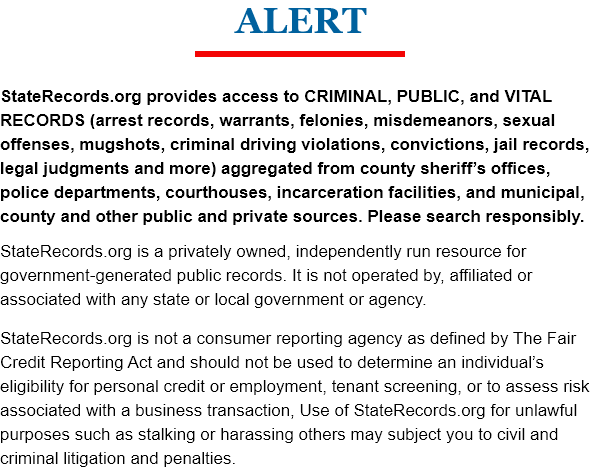 Information presented on this website can be accessed immediately and accurately. This information was gathered starting from the year 1621, and from all 33 counties. This ensures New Jersey abides by the commitment of the United States of America to remain a fair and just society for all. 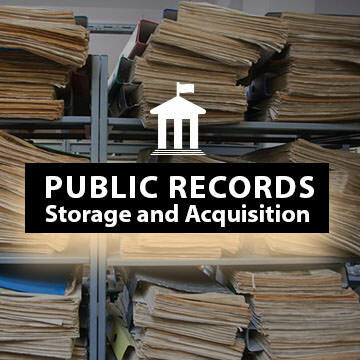 The Garden State provides legislation to guarantee its citizens are able to access public records, but finding these records is not always easy. Thankfully, there are resources both online and off. Learn more here. 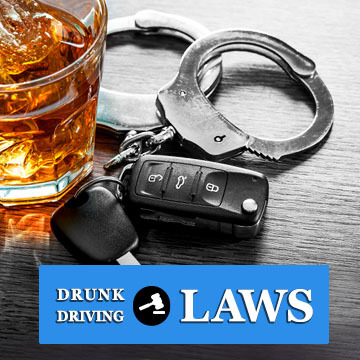 New Jersey considers drinking and driving to be a very serious offense, and usually fines, penalizes and restricts offender. Even first time DWI offenders can expect strong punishments that will affect them for years. 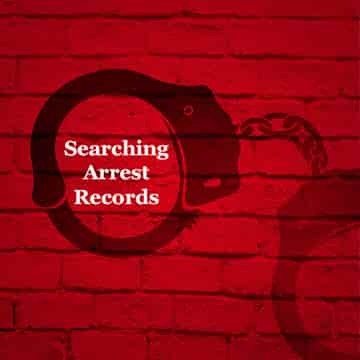 In New Jersey, police and sheriffs created arrest records to serve as eye witness accounts of an event leading to an arrest. 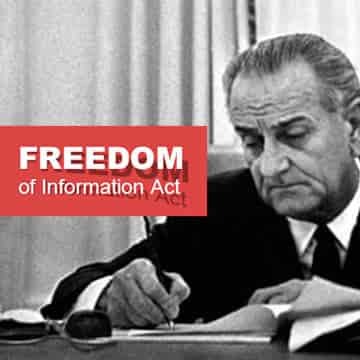 The people of the Garden State have access to governmental records and documents because of the Freedom of Information Act.